The new administration is causing some lawyers to rethink their career goals, whether it means redoubling their pro bono efforts or considering moves to public interest. Read the full article in New York Nonprofit Media. 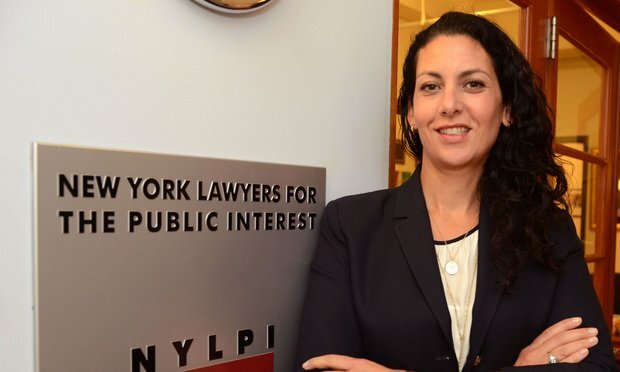 Mayor Credits NYLPI’s Legal Work, Campaigning In Announcing Roadmap for “Lead-Free NYC” Mayor Bill de Blasio credited NYLPI’s strong legal work and landmark “Lead Loopholes” report. Marnie Berk Named to Incoming Attorney General Tish James’s Transition Team Handpicked by NY Attorney General-elect Tish James to prepare for swearing-in next January.